A new analysis by a Sydney buyers’ agent has revealed that purchasers in the Lower North Shore are defying the city's softening market. STRAND Property Group Director, Michael Ossitt, said auction clearance rates in the region are dramatically outperforming the rest of Sydney. “The Lower North Shore has been a star performer, with more homes selling at auction than in any other locality, including the City & East, and the Northern Beaches," he said. Mr Ossitt said suburbs such as Wollstonecraft, Waverton, Crows Nest, Cammeray, Neutral Bay, Cremorne and Mosman were leading the charge in auction success. 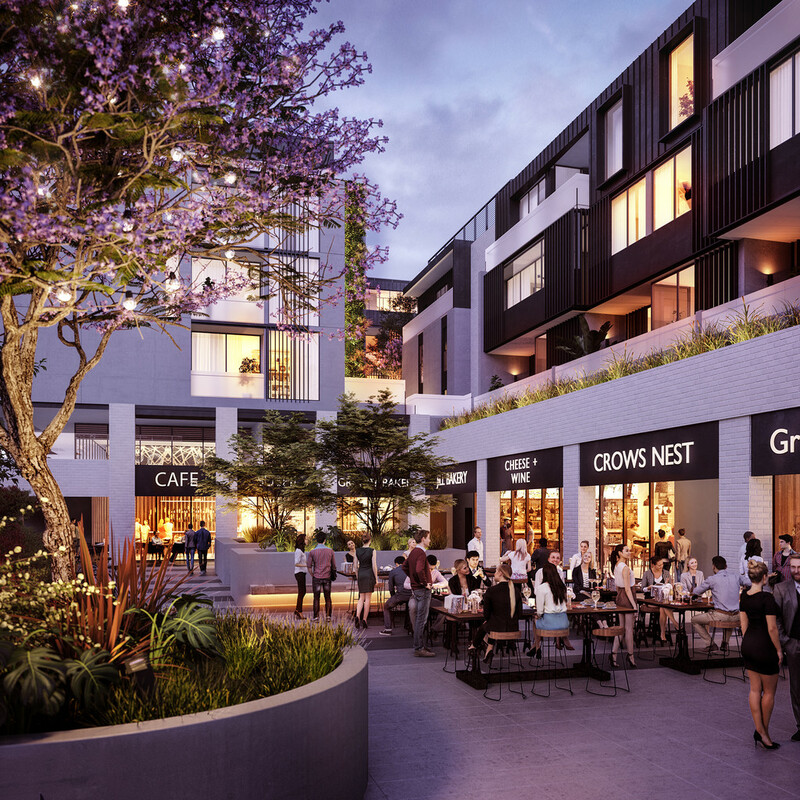 Mr Ossitt said a number of factors had contributed to the Lower North Shore's resilience, including a run to quality property, finance-resilient buyers, and locational drivers. The exterior of 111 Willoughby Road, Crows Nest. As seen on Luxury List. Mr Ossitt believed the brunt of price falls had occurred, and there is now a window of opportunity to profit. “Buyers believe these resilient addresses have pretty much bottomed out and now is the time to take advantage of market conditions.